Brenda joined Canyon Creek Energy in 2015 as Controller. 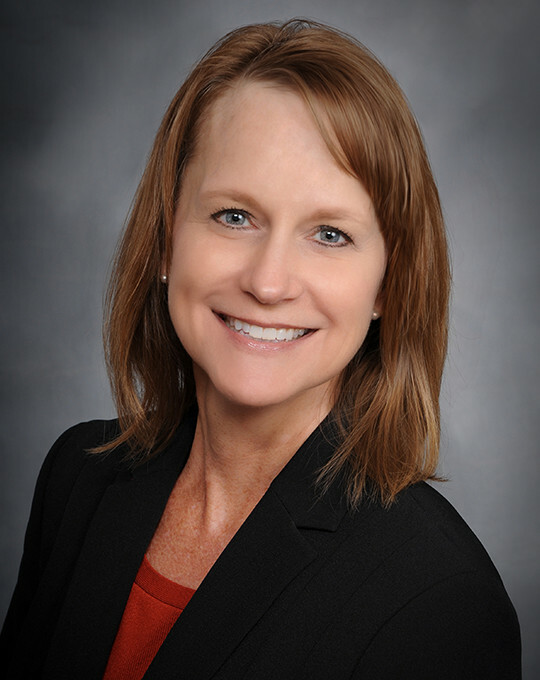 She has more than 22 years of experience in accounting and began her career in public accounting as an auditor with Ernst & Young. Since that time, she has also worked in public accounting with smaller firms. In addition to public accounting experience, she worked in oil and gas financial reporting with MidAmerica Resources, as Senior Corporate Tax Accountant with Centex Corporation, and as the SEC Financial Reporting Manager with Greyhound Lines, Inc. Prior to joining CCE, she was the Controller at New Gulf Resources, where she was recognized as a key employee in closing a $500 million acquisition financing transaction. Brenda graduated from the University of Central Oklahoma with a BS in Accounting. She is currently serving as Tulsa Chapter President of the Accounting and Financial Women’s Alliance. She also volunteers as a Reading Partners’ tutor with Tulsa Public Schools and serves on the Audit Review Committee of the Tulsa Area United Way and the Finance Committee of First United Methodist Church in Claremore. In her spare time, Brenda wrote a book, Counting Days, about her experiences as a parent of a child with leukemia. She and her husband have four children and two grandchildren.